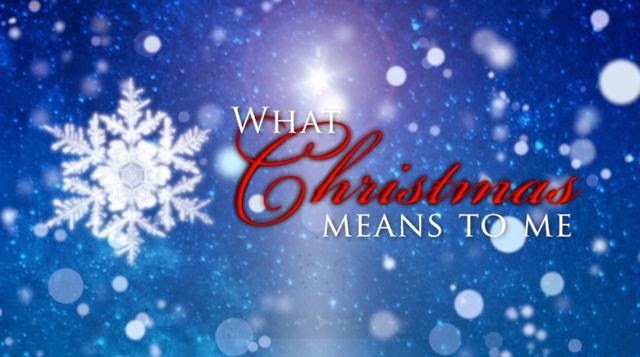 Christmas is the most important holiday to me and not because Santa comes, though that is pretty important to the kiddos, but more importantly, it's a caring spirit, a sharing feeling, an attitude that I try to practice all year long. I truly feel good about giving - whether it's the Angel trees I select gifts for or the smile from the Salvation Army bell ringer as you put your money in their red bucket and wish them Merry Christmas. For 10 years I chaired an Angel Tree Program for FISH and I loved doing it! I prepared for it every year and I truly believe each year got better and better. The night before we distributed the gifts I would go shopping for the teenage girls. We were ALWAYS lacking in gifts for the teen girls no matter what we tried to boost things up for them. So now when I choose the angels from the trees in the community I seek out the teenage girls specifically. One of the things I try to practice is to make at least one homemade gift each year - nothing extravagant, but just something that says "I MADE THIS with LOVE JUST FOR YOU". The years that I host Christmas include a lot of family recipes. LOL coming up on the 10th I'll share an anecdote about crazy Aunt Louise and her recipe that truly became a family favorite among us kids. They were addicting and one year she made them for me as a Christmas in July at the 4th of July pool party she hosted. 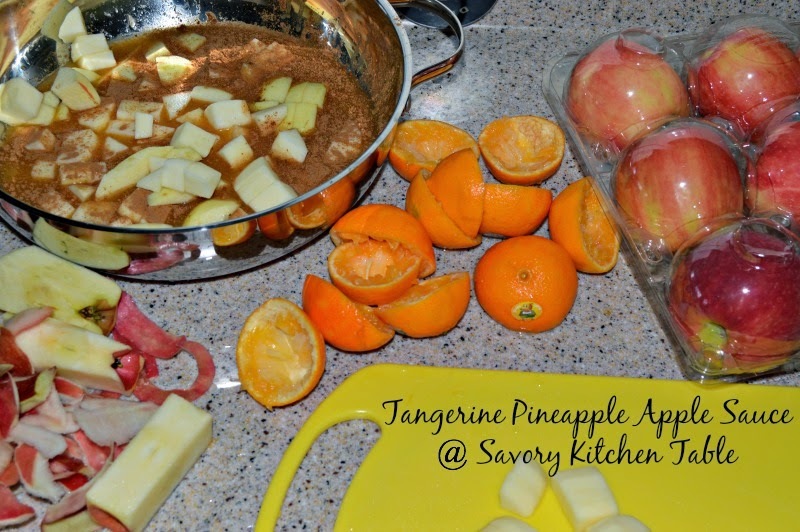 This year I'm making Tangerine Pineapple Apple Sauce to include with each person's gift. 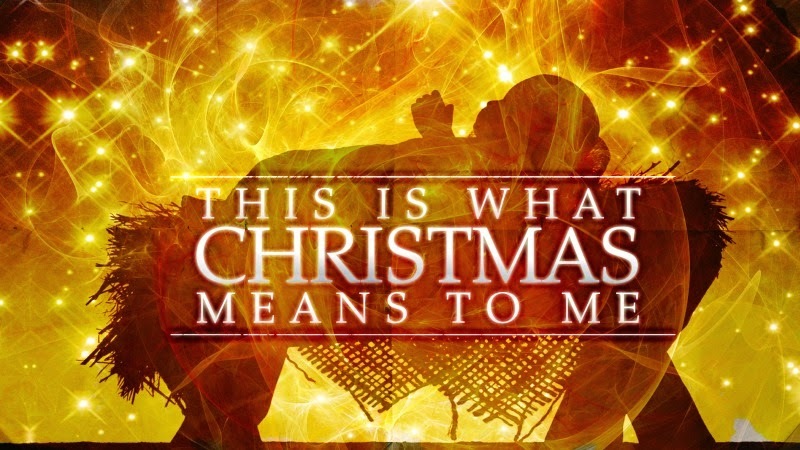 But most importantly, Christmas is the spirit of Love and Giving and it must be felt and shared. Christmas is a gift from above and each year as I grow older I realize more and more that Christmas is about Love, Peace, Sharing, Caring and just being together. Loved your post....can't wait for your recipe post!